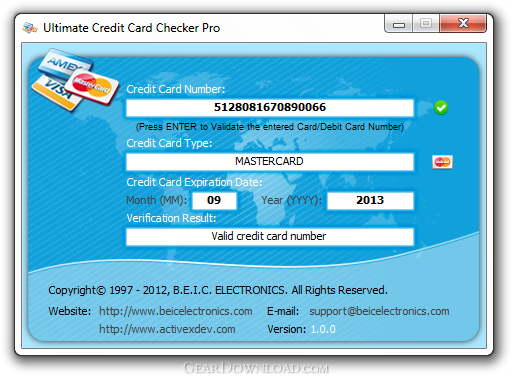 This download (UCCCPro-Setup.exe) was tested thoroughly and was found 100% clean. Click "Report Spyware" link on the top if you found this software contains any form of malware, including but not limited to: spyware, viruses, trojans and backdoors. Excel Invoice Template 2.2 - An Excel invoice template with order and inventory tracking and sales reporting. Business2Go Small Business 2.15 - Manage and organize your accounting needs. Employee Expense Organizer 4.2 - Employee expense management software for Windows..
Real Option Valuation 2.2 - Valuing the strategic options embedded in your business project proposal.